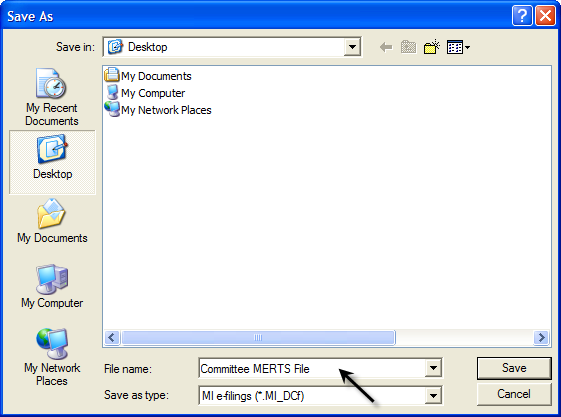 There are two types of file extensions created from the MERTS software. Warning: It is recommended that a back-up copy the .DCF file is created each time committee data is entered and saved. It is not necessary to wait until the filing is uploaded to the Bureau of Elections to create a back-up file. The second file extension is .PDP and is associated with a reports/campaign statement. 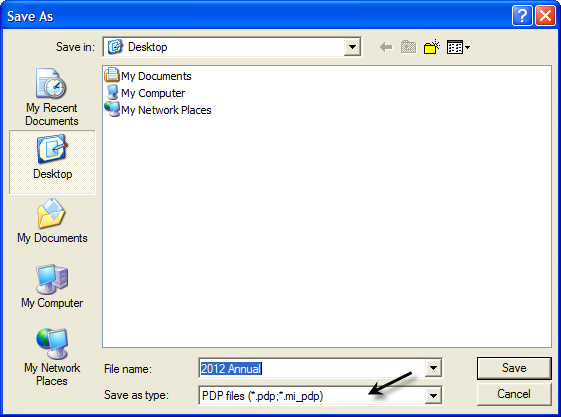 A .PDP is a file created during the upload process and contains the required information for electronic filing.